FACT #1: Teens will always use the newest technologies available to connect with each other. FACT #2: Caring adults will always be concerned about the newest technologies. Today, over 90% of teens are online (and that number’s not going down). When it comes to social media, 50% of all teenagers log on at least once a day, with 22% logging on more than 10 times a day. We, like our parents AND their parents before them, are worried about the effect that technology is having on the development of our kids. We know that wishful thinking is not an effective parenting strategy, but what is? How can you help your teen be responsible with their online and device time, when they’ve grown up constantly surrounded by and using the latest technology? How can you help your teen become a responsible and mature digital citizen? I’ve wished this sorta thing existed for years now, and am glad someone finally created it so I can suggest it to all the parents I work with. 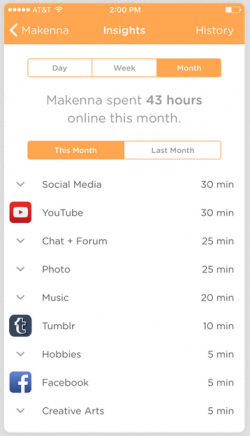 Decide IN ADVANCE how much time your kids get to spend online and stick to it. 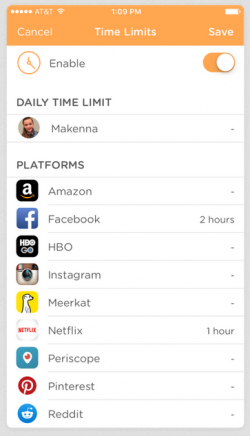 Set daily time limits by app, platform and category, OR for the day as a whole. 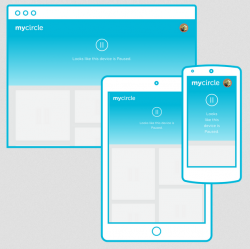 CIRCLE will keep track of how long your kids spend on certain platforms, apps, or categories and then shuts it down. (Example: Max of 30-minutes of Minecraft and 30-minutes of Netflix) It tracks time limits across ALL devices, so no more arguing about screen time. Hooray! If they go to bed at 10pm, so should their phone. 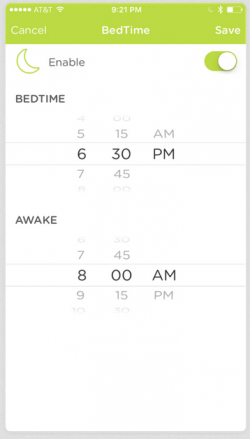 Use CIRCLE to define a time when the devices will temporarily disconnect from the Internet, and a “wake-up” time, for when the devices will reconnect. Give your kid freedom to explore WITH boundaries to protect. Don’t just “hope” that your kid won’t end up on the unsavory parts of the internet. 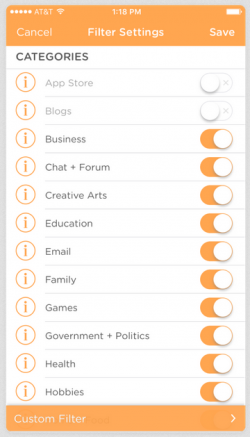 Use CIRCLE to set individual filters for each kid, to match their age, interests, and what’s appropriate. These filters come defaulted with settings designed for that age group, but can be easily customized. Dinner time? Homework time? Chore time? Using CIRCLE, you actually get a pause button for the internet. Pause one of your kids because it’s time for homework or because it’s family game night. No more threatening to take devices away. Just press that pause button. Look, technology is a frustrating and beautiful vehicle to TEACH kids self-governance. Technology is neither good nor evil. It is neutral. Like wood, or steel, it’s a resource. It’s a resource that can be used for good or bad. It’s up to the individual. The newest technologies will frequently change. BUT you can leverage technology to TEACH your kid boundaries, self-governance, and how to appropriately utilize something without abusing it — THAT is a skill that will serve them their entire life. Grab yourself a CIRCLE to make your life easier and teach your kid these important lessons.